You’ve completed the low FODMAP elimination and reintroduction phases. 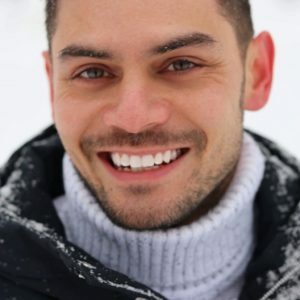 The next step involves creating your modified FODMAP diet, which is a personalized maintenance plan to keep your gut healthy and happy for the long term. 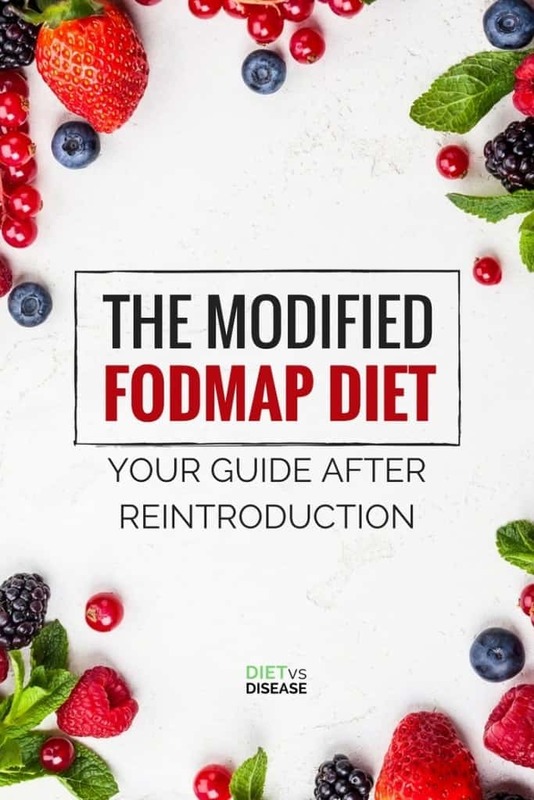 This article gives you a step by step rundown on developing your modified FODMAP diet. 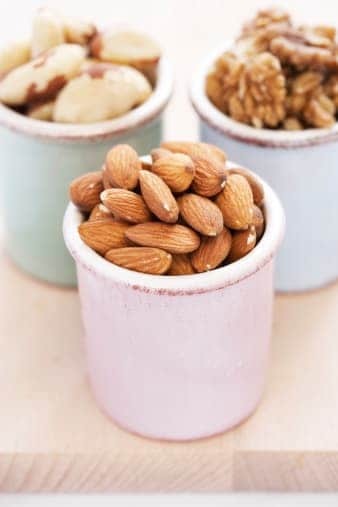 The low FODMAP diet is an eating pattern designed to reduce symptoms associated with irritable bowel syndrome (IBS) and other digestive issues. It also enables you to identify what food compounds are causing your symptoms so that you can avoid them. After a successful 2 to 8-week elimination of high FODMAP foods you must begin the rechallenge and reintroduction phase. There are many undesired health consequences if you remain in the elimination phase too long. The reintroduction phase involves rechallenging each category of high FODMAP foods individually to gauge how your body responds. Summary: A successful low FODMAP diet requires following an elimination phase followed by the rechallenge and reintroduction phase. 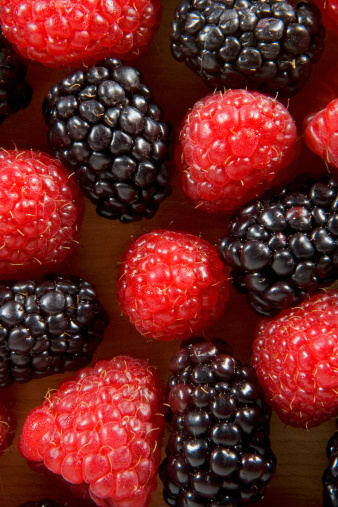 Once the rechallenge and reintroduction phase is over you can begin introducing other foods back into your diet. After all, the more diverse your diet in the long term, the better for gut health. This part of the low FODMAP diet is often called the ‘modified FODMAP diet’ or ‘maintenance plan’ or ‘phase 3’. It refers to your long-term eating pattern after completing the elimination and reintroduction phases. Based on results from the individual high FODMAP trials, consider moving forward to challenging foods with multiple FODMAPs. Keep in mind that if you did not tolerate a specific FODMAP category during the initial reintroduction (i.e. fructose), then avoid trialling foods that contain that type of FODMAP. Next, test more than two high FODMAP foods at a time to assess your threshold. The foods do not necessarily need to come from different FODMAP categories. Rather, you are figuring out the overall load and combinations your body tolerates. 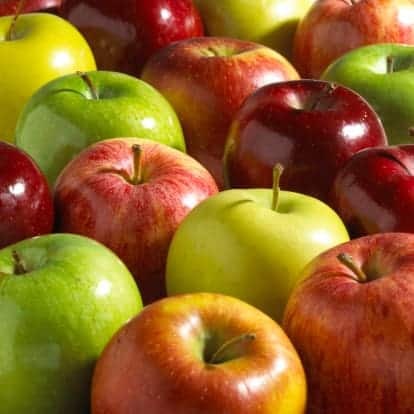 Eat an apple (fructose, polyols) and a handful of cashews (GOS) as a snack. You could also try wheat pasta (fructans) topped with marinara sauce containing garlic (fructans) and onion (fructans) powder. Based on results of these challenges, establish your modified FODMAP diet. Use the list of foods below to help you expand the diet based on the findings above. For example, if you know you do well with fructans and GOS then focus on foods from those FODMAP categories. However, if you do not respond well to fructose and lactose then limit or avoid foods from those FODMAP categories. Continue to check in on your symptoms over time and make small tweaks as needed. Summary: Once you know your threshold to individual FODMAP categories, continue assessing your tolerance by trialling foods with multiple FODMAPs. Next, try combinations of high FODMAP foods during a meal or snack. Below is a list of foods in their primary FODMAP category. When adding a food back into the diet, start with a small portion, and then slowly increase the amount you have in one sitting. Remember this step should only be done after you have already followed a rechallenge and reintroduction protocol such as this. Everyone’s experience on the low FODMAP diet is different. Creating your own modified low FODMAP diet is certainly no exception. It should be tailored to fit your needs and health goals. The aim of the maintenance plan is to figure out what combination of FODMAPs and what overall load of FODMAPs you can safely have in a day or week without triggering symptoms. Can I consume a high FODMAP food every day or should I limit it to every other day? How many high FODMAP foods can I consume in one meal? Which FODMAP categories seem most problematic? Does stress or other lifestyle factors impact my tolerance of these foods? It’s important to remember that symptoms of IBS and other digestive disorders change over time. Life stressors often aggravate symptoms despite minimal changes to the diet. For this reason, your diet should be flexible to align with occasional changes in tolerance. Also, foods you may not have tolerated during the initial trial can always be retested a few months later if your symptoms have improved. If this process seems tedious there are tools to help. Using the Monash University FODMAPs app provides a color-coded system to slowly add back in foods you were avoiding in larger portions. For instance, if you search for avocado in the guide, you’ll see it is “green” or low in FODMAPs at 1/8 of a whole avocado. 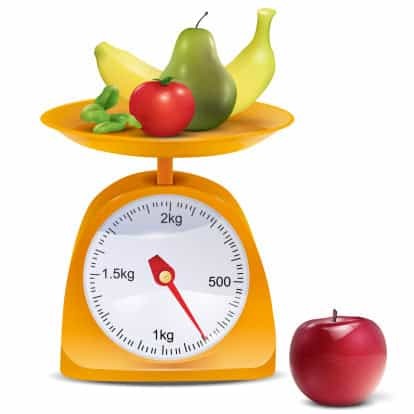 By increasing the portion to ¼ it is now a “yellow” or medium FODMAP, and then at ½ it becomes a “red” or high FODMAP. Simply pick out the foods you’ve been avoiding during the elimination that you miss and bring them back in one at a time. In the end, working with a dietitian throughout this process may lower the anxiety and stress surrounding each step. Given that anxiety is a digestive system trigger, it’s important to feel comfortable throughout the process. Summary: Consider the whole picture when figuring out your modified FODMAP diet plan. Think about what groups are most problematic for you, and if other aspects of your life are still causing symptoms. You can use the low FODMAP application to help guide you through this process. Limit your intake of high FODMAP foods prior to social events or eating out to better tolerate foods in those settings. As time goes on, be open to slight modifications in the diet as tolerance may change. Try to be calm. Fear associated with eating or reintroducing foods as that fear translates into anxiety, stress, and increase in digestive symptoms. Understand that some mild digestive symptoms are “normal” and may not require strategic dietary change. 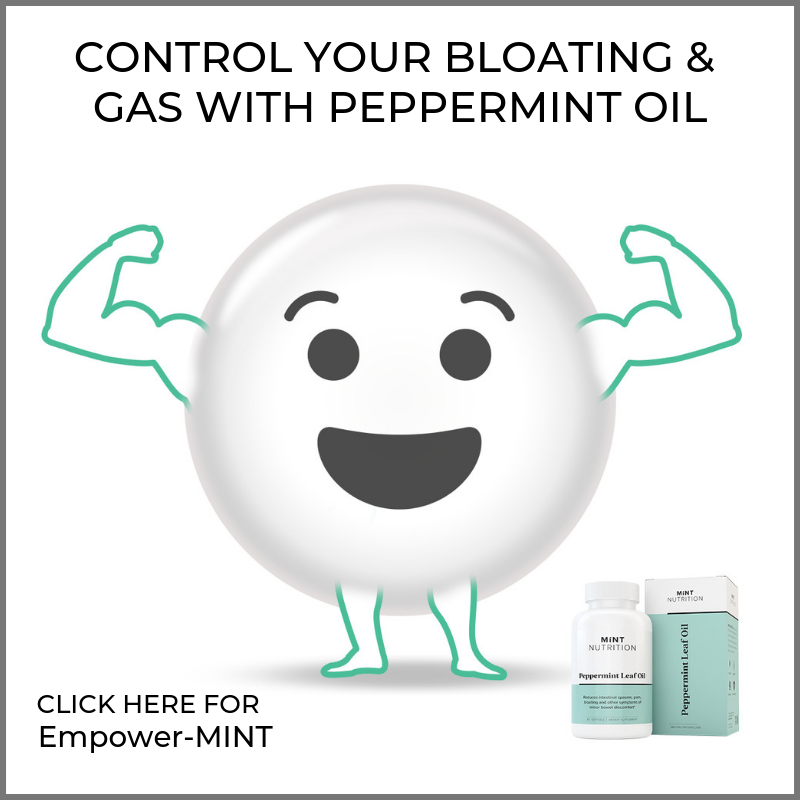 This includes mild bloating or gas after eating a big meal. The modified FODMAP diet refers to the last part or phase of a low FODMAP diet. It’s an important step after the reintroduction phase in order to ensure great gut health and long-term digestive relief. 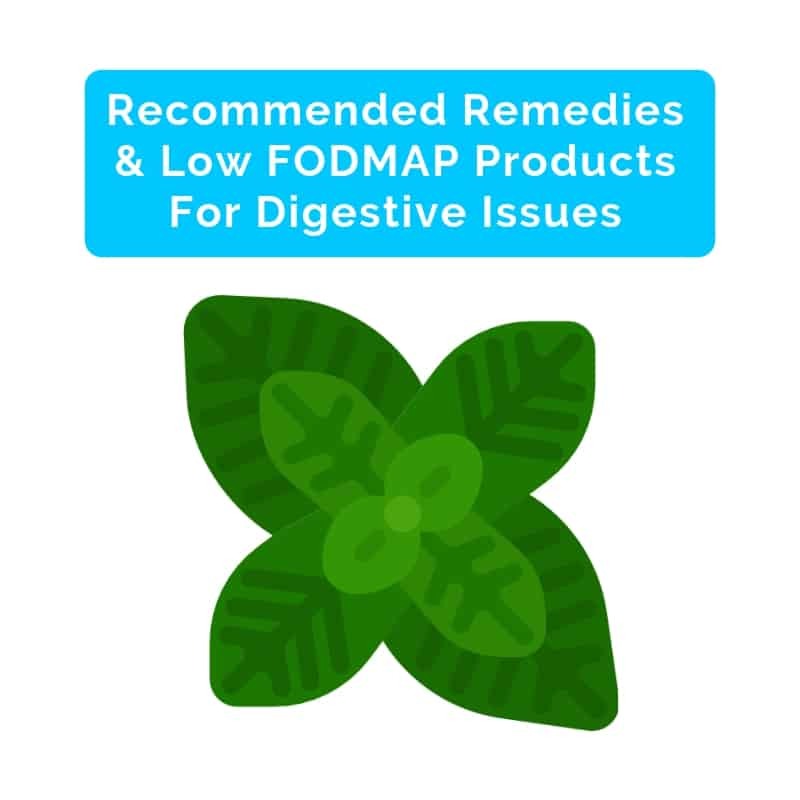 After all, the entire FODMAP diet process is designed to help you develop an individualized yet balanced eating pattern that supports digestive health.